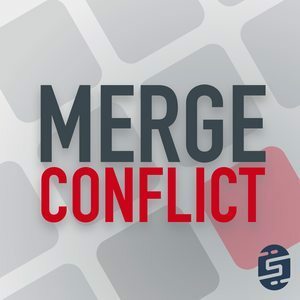 We found 5 episodes of Merge Conflict with the tag “azure”. We are back with lightning talk week here on Merge Conflict. We cover 6 awesome topics in 30 minutes! This week we look at C# 8, Bottom Navigation on Android, Hacking Frank's Apartment with Serverless Compute, and so much more!